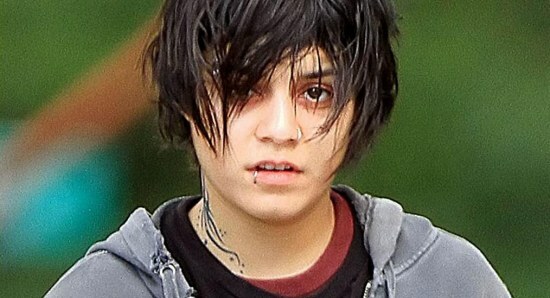 It has been almost two years now, since Vanessa Hudgens put on weight and chopped her hair off for the role in the movie Gimme Shelter. Gimme Shelter is due to open sometime later this year and Vanessa has talked about the struggles she endured while filming the movie. 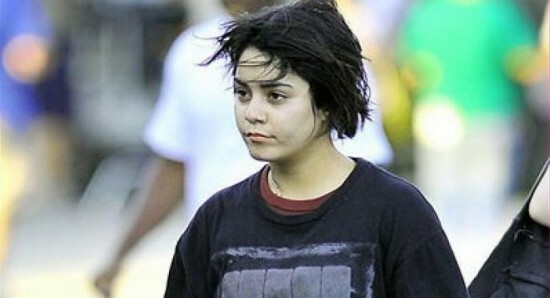 While talking to People, Hudgens revealed, "I chopped all my hair off for it. 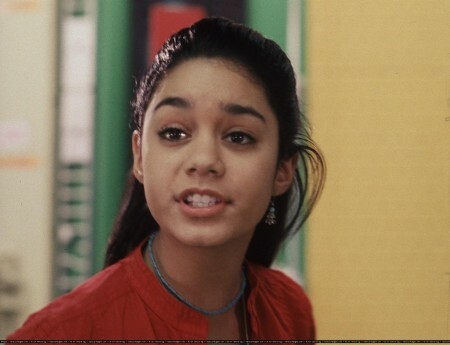 I pushed myself so hard and so far and as soon as we were finished filming I had no clue who Vanessa was. I had to find myself again." While Vanessa did admit that Gimme Shelter was, "an amazing journey and an actor's dream", it took her a while to get herself back to normal, "I had a struggle, for sure, finding myself again. But with diet and with working out and increasing that serotonin, I got back to who I am," she added. As well as starring Vanessa Hudgens, Gimme Shelter also stars Rosario Dawson, Brendan Fraser, James Earl Jones and Stephanie Szostak. Gimme Shelter was written and directed by Ron Krauss and, while it is yet to get an official release date, it should open later in the year.